I recently read a post on the Harvard Business Review website titled, “Choosing Between Making Money and Doing What You Love“. I enjoyed the article as it reinforced a basic tenet for success. One that we all have heard over and over, but so few of us actually listen to and follow: Do what you love and the money will follow. For the authors of this article and their related book, they stress a key component of career choices today. The stability of the past is gone and the unknown is the way of the road. Predicting what is around the corner is more difficult. In this environment we need to focus on our personal desire. What is the burning flame inside us that shines on what we truly want to do professionally? This desire will lead us to be more creative, more resourceful and produce our best work. Okay got that (and yea, I did know that already). Yet, with my focus on leadership effectiveness and development I have to be honest with myself and ask THE QUESTION. Am I focused on my desire and what I truly love to do? The answer is … yes, I am and no I am not. Yep, I will explain more below. Beyond myself, how well do I support my team in their pursuit to follow their desire and focus the work on what each person truly loves to do? 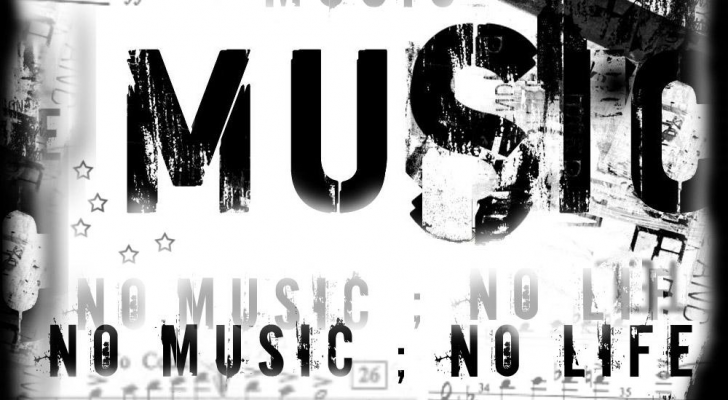 This article has a beautiful line that I grabbed for my title today, “We all have our music”. Each of us have gifts and desires – the music – that if fully matched to our work will lead to great results. The authors stress that while we need to be careful to not run off to follow our desire and music without some level of awareness of basic economic needs (Hey, they pull in Maslow’s hierarchy of Needs), all of us can take steps to move forward, listen to our music and work to bring it forth into the world. If big steps are not possible, then small steps in the right direction do work. In fact the psychology is well-developed here – take small steps toward your goals if that is all you can accomplish now and you will build momentum toward the big steps you will take later. Why is this important for me as a leader? I want to be authentic and true to myself – how else to lead others? I do hear the music. I am focused on leadership: mine and yours. These blog entries are my small steps forward and yet, I find that my stride is beginning to widen. Beyond taking care of me, I believe that one of my most important roles as a leader is to listen carefully for the music coming from others in my leadership circle. When possible, I will place people in roles that match their desire. Yet, honestly in some (many) cases the best place is not here; it is out there. My job as a leader is to listen, then talk, and then listen some more to my folks to get them to hear the music – their music. Who knows where it will take them. Yet is it not an issue if people leave to follow their passion? This reminds me of one of the worse behaviors I have witnessed from a leader in my past. This is when an employee gives notice that she is leaving to take a new job. She heard her music, it got louder and she found a position that allowed her to be her best. How did the leader react? With indifference and even anger that the employee is leaving. Have you seen this behavior? I have witnessed it several times over the years. While it can be a shock when a good employee leaves, we need to support folks that want to follow their music and where it can take them. We will be okay as others will follow to take their place. Do you hear your music … beautiful, huh. Thank you sir. All the best, Michael.